Presenting the Passport poem during the Literature Lunch of the European Economic and Social Committee, Brussels, July 2011. 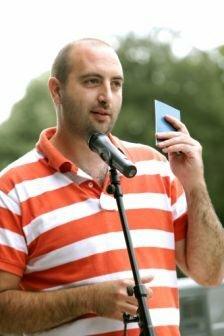 Antoine Cassar is a Maltese poet, translator, editor, and cultural organiser, and a creative activist for migrants’ rights and universal freedom of movement. Born in London to Maltese parents in 1978, Antoine grew up between England, Malta and Spain, and worked and studied in Italy, France and Luxembourg. In 2004, after a thirteen-year absence from the Maltese islands, he returned to Qrendi, the village of his family, to re-learn a language he had almost forgotten. A writer of poetry in Maltese and occasionally in English, in 2008 he represented Malta at the Biennale des Jeunes Créateurs de l'Europe et de la Méditerranée in Bari, Italy, and recited his poetry with Nabil Salameh of the Italo-Palestinian musical band Radiodervish. His book Mużajk, an exploration in multilingual verse (Ed. Skarta, 2008) was presented at the Leipzig Book Fair and at the poetry festivals of Copenhagen and Berlin. Cassar's Maltese poems have been translated into around twenty languages, including Spanish, French, Russian, Mandarin, Kannada and Japanese. In 2009, his composition Merħba, a poem of hospitality was awarded the United Planet Writing Prize. The prize consisted of a two-week stay in the village of Sungal, Himachal Pradesh, India, working as a voluntary teacher to disadvantaged and illiterate children. 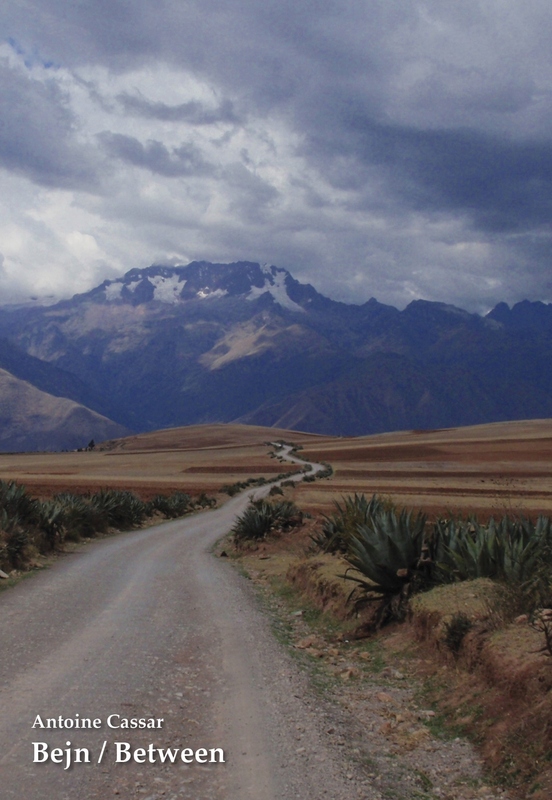 One of Cassar’s most important poetic works to date, Passaport (2009), printed in the form of an anti-passport for all peoples and all landscapes, has been published and presented in several languages, in dozens of venues in Europe, Asia and North America, with profits donated to local associations providing assistance to refugees and asylum seekers. 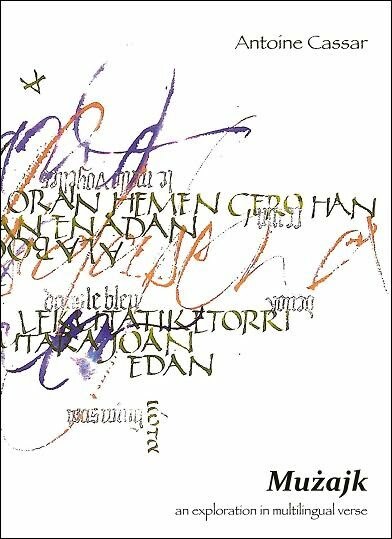 Bejn / Between, a selection of 33 Maltese poems with parallel translation in English (by the author, Éire Stuart & Alex Vella Gera), plus the long English poem The Long Rope, was published and presented in Malta in late 2011 (Ed. Skarta). 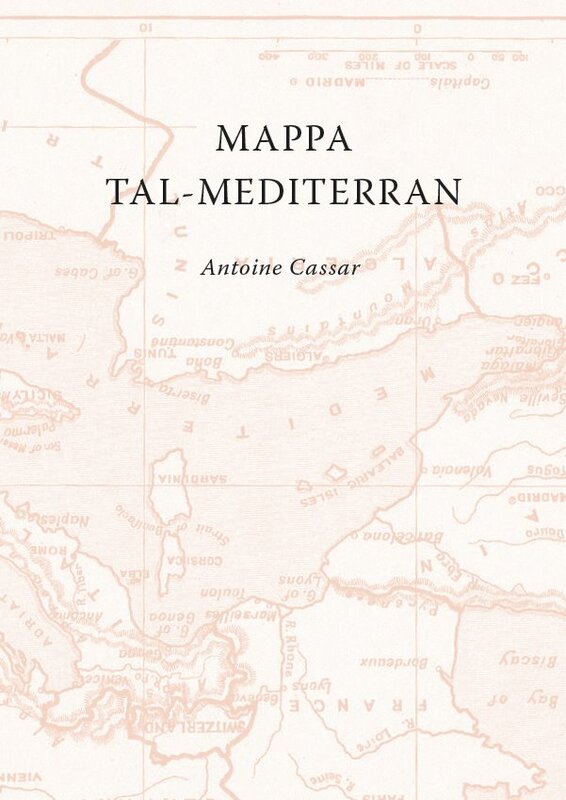 Cassar's latest publication, Map of the Mediterranean (Għaqda tal-Malti, 2013), is a long poem describing the shapes of the Mediterranean Sea as seen from all four cardinal directions, in relation to the history of its peoples, including ancient and contemporary migrations. 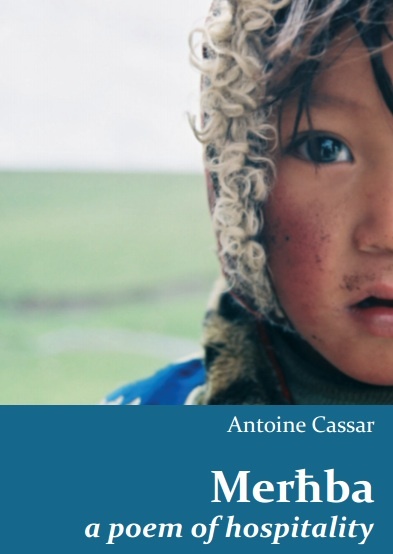 In March 2013, Antoine Cassar was the editor of Le monde n'est pas rond, an international artistic newspaper based in Luxembourg, published by Personne n'est illégal in association with Passaport Project. Designed by visual artist Marco Scerri, the newspaper explores the contemporary realities of migration, borders, and human rights through the publication of alternative journalism, art and illustration, photography, prose and poetry, in 4 languages. Le monde n'est pas rond migrated to an artistic webzine on 18th December 2013, International Migrants Day. Cassar’s latest publication is Erbgħin Jum (Forty Days, Ede Books, 2017), a book-length poem about domestic violence, childhood trauma, and walking as self-therapy. The book has been shortlisted for the 2018 Malta National Book Prize.